Born in 1903 in the northeastern Pennsylvania coal region, Bervinchak was a coal miner-turned-artist. His social realist paintings and etchings depicting miners, landscapes, and scenes of daily life in the anthracite region of northeast Pennsylvania put him within in the 20th century American Regionalist tradition. 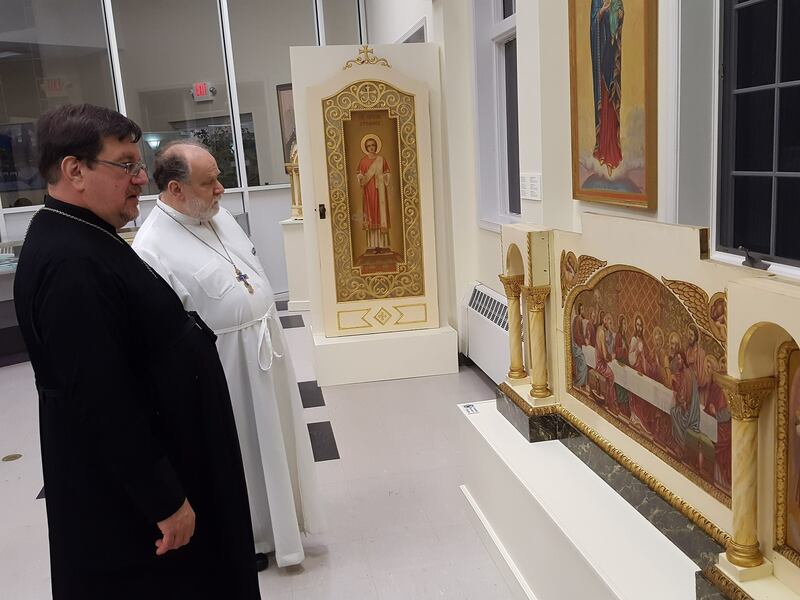 His sacred works are based on the Byzantine iconographic tradition, but display the heavily Western Catholic style favored by Eastern Christian immigrants from the Austro-Hungarian Empire. 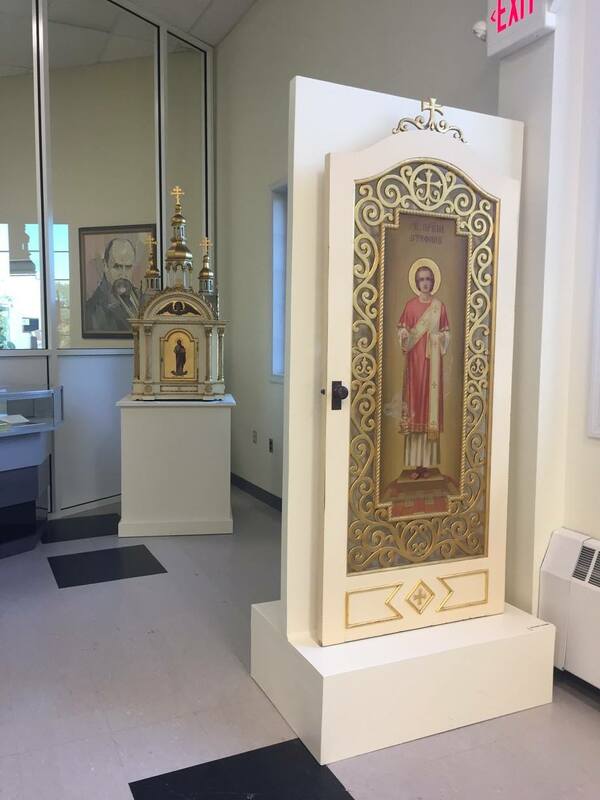 The exhibit explores the difficult and dangerous lives faced by Ukrainian immigrants in Pennsylvania anthracite coal country, and how this talented young man used his artistic talents to forge a path out of the mines. 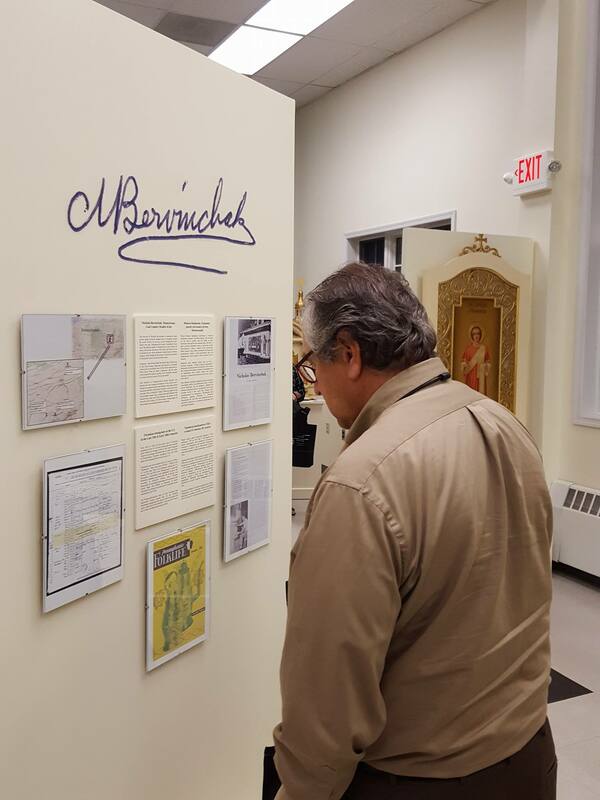 The exhibit was guest-curated by Mike Buryk, who has been collecting the work of Bervinchak since he first encountered it in 1984 during an exhibit at The Ukrainian Museum in New York City. He has a particular interest in Schuylkill County, PA due to his family connections: his paternal grandparents came from the Lemko region of Poland and settled in the Forestville/Primrose area early in the 20th century. His father, Harry Buryk, grew up in Red Patch in Primrose (the hometown of Bervinchak) in the 1920s and 1930s. 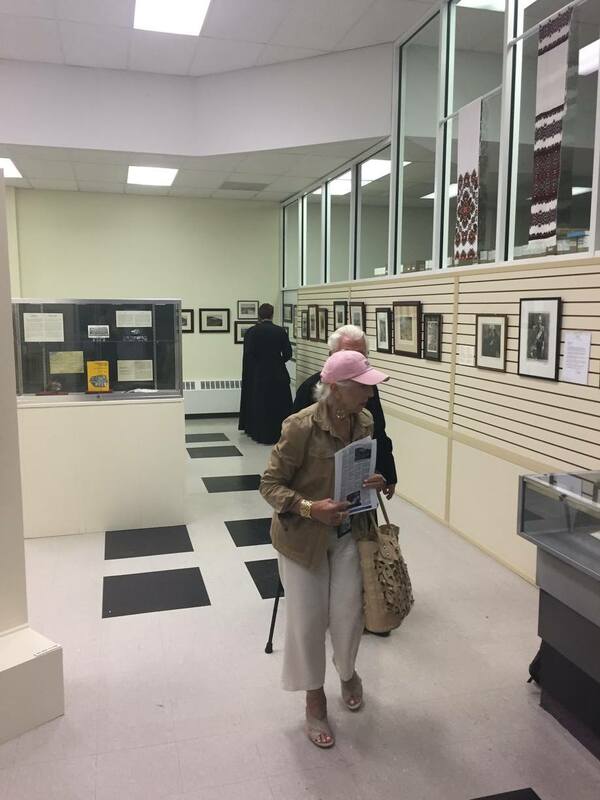 In addition he is a writer and speaker whose research focuses on Lemko and Ukrainian genealogy and the history of Ukrainians in the United States. His online Bervinchak art gallery can be viewed at www.redpatchgallery.com. 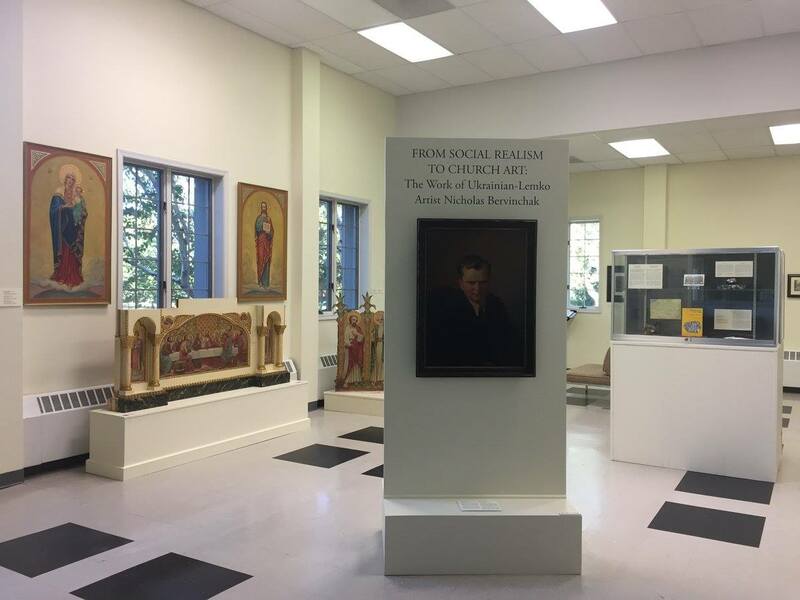 "From Social Realism to Church Art" is on view trough January 19th, 2017. Regular hours are: Monday, Wednesday, and Thursday from 9 AM – 5 PM and Saturday from Noon – 5 PM.